There will be three exclusive bottlings for this year’s Sydney Whisky Fair (one and two announced here). But because you can never have enough shiny things to play with we’ll also have an Australian exclusive from Scotland thanks to a single cask Dailuaine from Berry Brothers & Rudd. Dailuaine is one of the more mysterious distilleries in Scotland, not because it’s inactive or haunted or demolished but because it’s so hard to pin down. The vast majority of what the distillery, located in Speyside near Aberlour, produces is destined for blenders, primarily Diageo’s stable of brands like Johnnie Walker. Given the distillery’s lot in life, it produces quite a versatile spirit and can be any number of things. With the discontinued Flora & Fauna 16 Year Old the only real yardstick of an ‘Official Bottling’ we have, Dailuaine’s character is pieced together from independent bottlers who’ve liberated casks over the years. Traditionally though, Dailuaine is in the thicker camp – with a meaty spirit that encourages comparisons to Mortlach. It’s even said that up until recently they used stainless steel condensers to purposely chase sulphur in their new make (they’re understood to be copper now). It was, then, a spirit that struggled through youth but revealed something special after a decade or so of maturation. It’s from this ‘thicker’ era that this Australian exclusive single cask offering hails from. London’s Berry Brothers & Rudd – a company that dates back to 1698 and supplies the Royal Family – are renowned for their Berry’s Own releases. We’re delighted to exclusively secure the Australian allocation of this particular one. This 1992 vintage was filled into a refill hogshead and matured for 22 years before it was bottled in 2014. The cask yielded 291 bottles at 43%. The Australian allocation of 12 bottles arrived earlier this year and have all been held back for the Whisky Fair. Available to sample and purchase at this year’s Fair, also on the Berry’s Brothers stand will be the brand’s Blue Hanger 11th Release, their premium blended malt and the pride of McIvor. The 11th release features a warming peat finish (probably from some solid Bunnahabhain stock), which hasn’t always been the case with the Hanger malts. They’ll also have some Glenrothes expressions, the stand-out being the long-overdue second release from their 1992 vintage. One of the thickest Glenrothes to date. 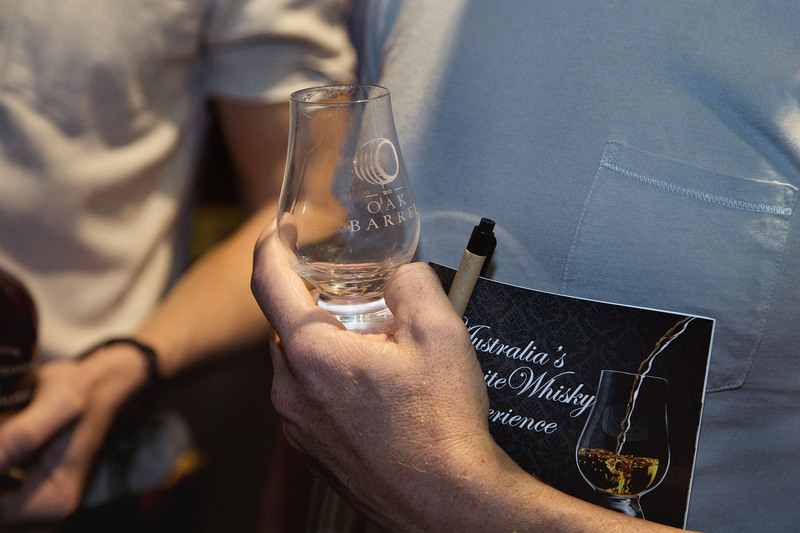 The well-and-truly sold out Sydney Whisky Fair happens Friday 26 and Saturday 27 August at The Oak Barrel.